Acrylics colors in a matt and opaque, water-based formula, especially designed for brush-on use. Each color has been meticulously developed in collaboration with model-painters who specialize in fantasy figures and dioramas. The formulation of these colors has been developed signed taking into account that some of these figures are used in tabletop games, so that Game Color is manufactured with a revolutionary new resin which offers extraordinary resistance to the damage caused by frequent handling. 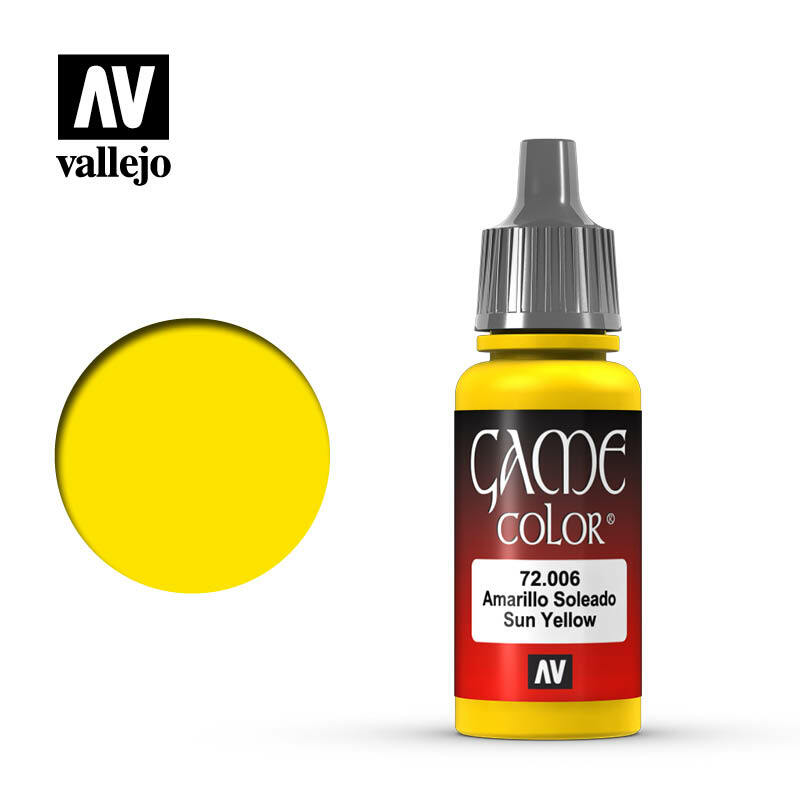 It is recommended to apply Game Color on a previously primed surface. The colors dry rapidly and form a homogenous and self-leveling film while preserving even the smallest detail of a miniature. Game Color presents an extra ordinary adherence on all grounds, such as resin, plastic, steel and white metal. Painting tools are cleaned with water. Safety: Game Color is not flammable, and does not contain solvents. Please see also certified safety information of the product on the Safety page. 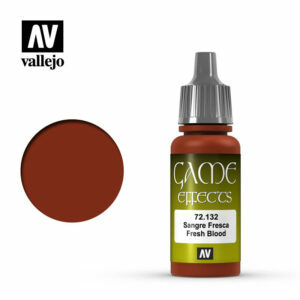 Packaging: Game Color is presented in bottles of 17 ml./0.57 fl.oz. with eyedropper. This packaging prevents the paint from evaporating and drying in the container, so that It can be used in minimal quantities and preserved for a long time. Select one or more categories you would like to receive information about.